Phillip is the DO School’s Venture Lab Director and heads up our Entrepreneurship for Good and Innovation Challenge programs. 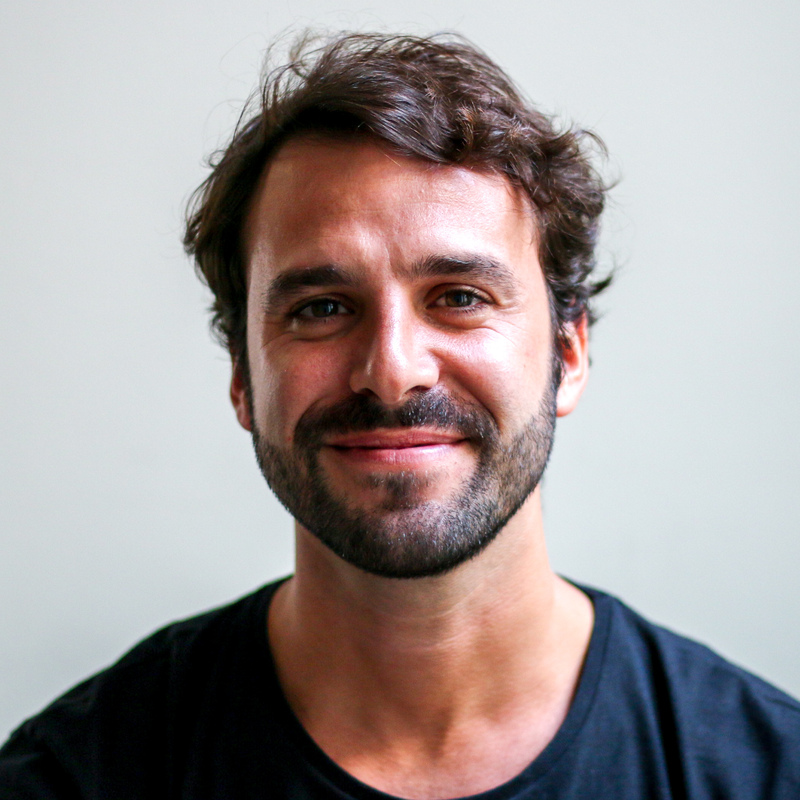 Before joining the DO School, Phillip consulted young ventures as well as big organizations in Technology Transfer and in Innovation Management. Prior to that, he managed the Incubator of the Humboldt University in Berlin and consulted the University of Havana on the creation of Cuba’s first incubator. Phillip was born in the USA, grew up in Germany with stops in North and Central America, and pursued his higher education in Germany, France and Spain. He obtained his Bachelors in dual studies with Siemens and the Berlin School of Economics and Law and gained his Masters in Management from ESCP Europe. Phillip is a true urban native who loves nature and outdoor adventures and is fascinated by discovering new countries while travelling as slowly as possible – quite a contrast to his busy life at the DO School!